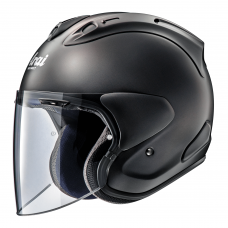 City helmets are made with commuters in mind. 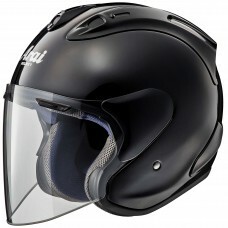 These open face helmets are great for inner city riding. 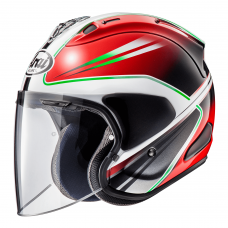 Open faced and lightweight. 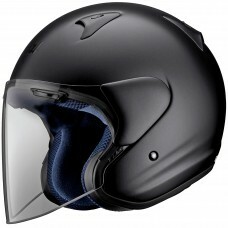 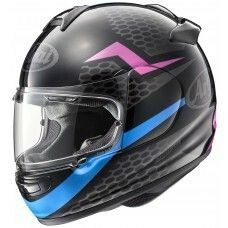 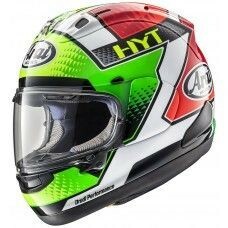 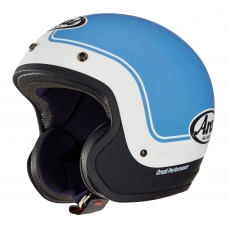 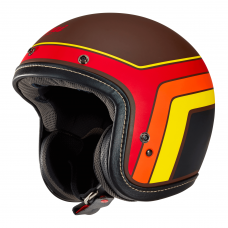 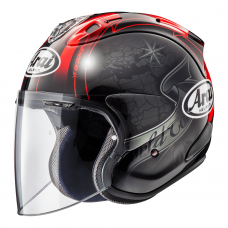 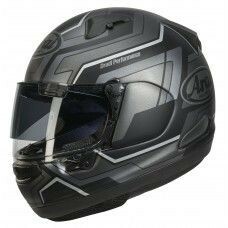 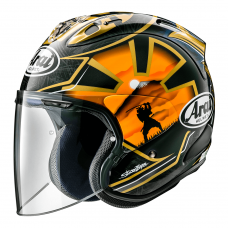 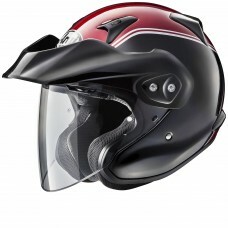 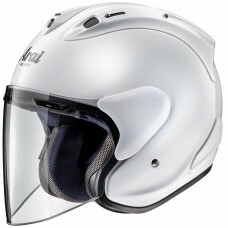 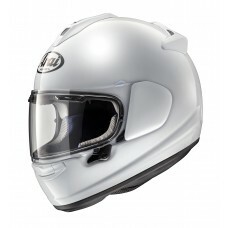 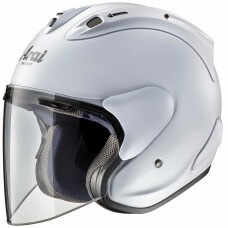 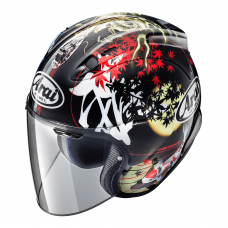 Arai have a fantastic selection of city helmets that are stylish and comfortable.